Seven films in, the DC Extended Universe is finally flying with some wind behind its back. 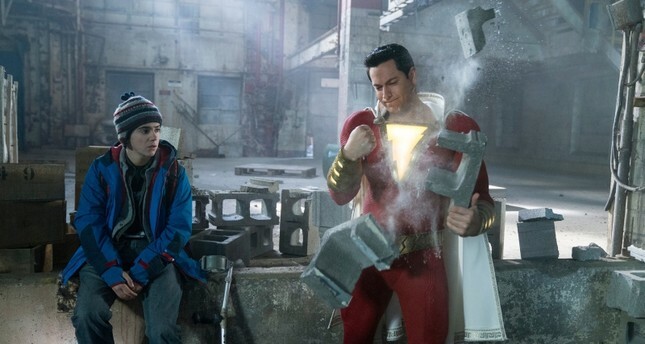 The well-reviewed, more modestly budgeted "Shazam!" debuted with $53.5 million over the weekend.